The receipt for your order is attached in 'Thank you for your order' email that you will receive when you complete the payment for your order. The invoice for your order is attached in 'Your items are now on its way to you' email that you will receive when we complete dispatching your items. 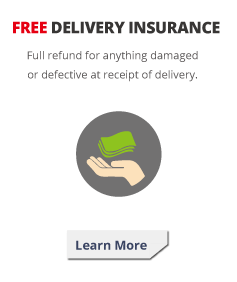 Why isn't a delivery slip enclosed in a delivery box? 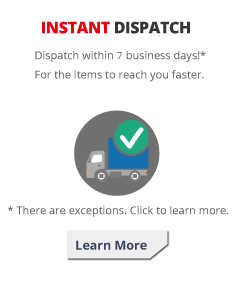 We do not enclose a delivery slip or an invoice in a delivery box for customs purpose. 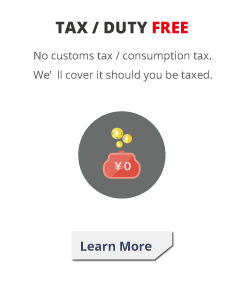 (In some countries, if a customs officer opens your delivery box and find an invoice, you may be taxed for a certain percentage of the total price.) If you would like an invoice or a delivery slip to be enclosed in a delivery box, please let us know in the delivery note section at Checkout. Why are prices in an invoice written in USD? 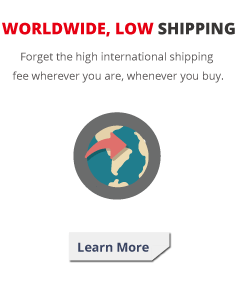 You might have used the currency converter button to see product prices in your familiar currency. However, it is just for informational use only. The actual transaction is proceeded in USD, hence the prices in USD in invoices.